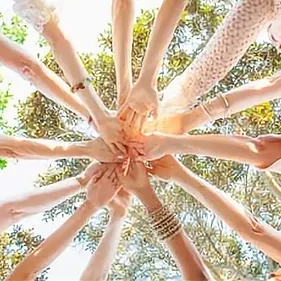 A circle of belonging – a safe and supportive place for women to come together and be nourished by community, enriched by yogic practices and held by the power of a circle of embodied wisdom. Each month will explore the thematic elements of the season through yogic practices and yoga nidra attuned to the season and moon phase, and will include sharing, take-home invitations and nourishing body care suggestions. This month we will be gathering for the Spring Equinox and exploring the dance of the elements and seasonal rhythm within ourselves. All women are welcome in this space.